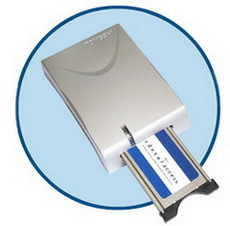 XI’AN TONGSHI DATA CO., LTD.
Tongshi DVB (PCI/USB) product is used for receiving digital TV program or IP data from satellite, cable or territorial. The product could be installed fast and easy on nearly every PC. 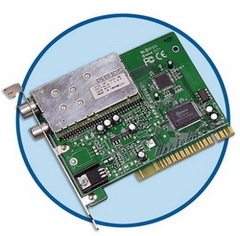 Tongshi DVB-S Card is used to receive satellite Digital TV program and IP data. It had been widely used in worldwide. It supports many third party applications such as ProgDVB. Tongshi DVB-C/S USB (CI) Receiver is used to receive Cable or Satellite Digital TV program (encrypted or free) and IP data. It supports many third party applications such as ProgDVB.